Terry Daniel King (commonly referred to as “Dan”) had an outstanding athletic career based upon his natural talent; and, he was proud to have his father, Terry King, LSHOF inductee, as a mentor to inspire and guide him. In the year 1991, the Lorain School District suspended sports programs because of financial constraints. Dan researched options to LHS and found St. Edward High School in Lakewood, Ohio to be his choice. This decision was mutually beneficial as he became one of the most outstanding football players in the history of the school. In 1993, 1st Team All-County, 2nd Team All-District. In 1994, Team Captain, 1st Team All-County, All-District, and, All-Ohio. In 1995, 1st Team All-American, Cleveland Plain Dealer All-Star Team, and Dan was named Defensive MVP of the Annual North-South Ohio All-Star game; consequently, establishing him as, arguably, the best defensive lineman in the state of Ohio. sport. Throughout his three-year participation, he was awarded the following honors: Cadet National Freestyle-6th Place, Cadet National All-American, Sectional and District Champion, 4th in State competition, Junior National All-American, The Morning Journal and Cleveland Plain Dealer All-Star Teams. 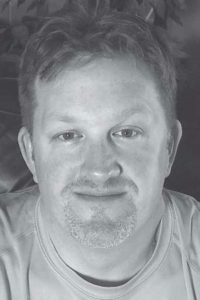 In 1995, Dan was named as Sectional, District and State Champion, Center Mat Senior All-American Team, and Wrestling USA High School. All-American Heavyweight. 1st Team All-Scholastic-Cuyahoga County; nationally-ranked by USA Wrestling, Freestyle Fila Junior #1; and, Freestyle Espoir (ages 16-21) #8. Performing as an independent, Dan participated in powerlifting, under strength coach Cory Cunningham. In 1991, he was named State Champion of the 220 lb. Class in the All-American Strength and Conditioning Teen-Aged Power Team Competition in Rootstown, Ohio. In 1993, he, again, won State Champion honors in the 242 lb. Class, as he established three records: Squat 500 lbs. ; Dead Lift 500 lbs. ; and, Overall 1265 lbs. 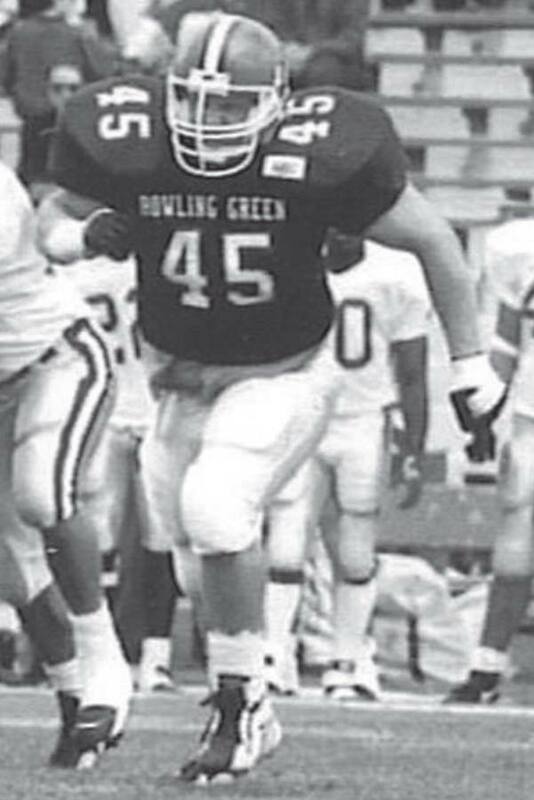 Bowling Green State University was Dan’s choice to continue his education and football career. During his four years he earned four letters; and, in 1999, he was named to the All-Mid-American Conference 2nd Team. The very impressive list of honors earned by Terry Daniel King, throughout his sports career, clearly establishes him as one of Lorain’s outstanding athletes. Dan and his wife, Jenny, and their two children, Tyler and Emily, presently reside in Lorain.